Having visited some incredible locations around the world and viewed some spectacular venues, I am often asked why I think Ireland is so popular as an event destination. To me, there is simply no other place in the world that can encompass so many different factors that come together to make an event truly magical. 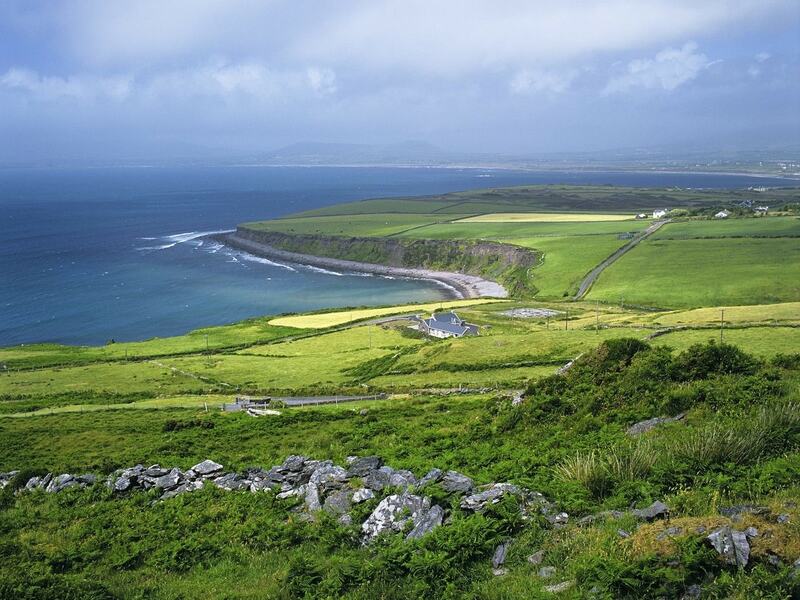 With over 900 miles of coastline around the island, breathtaking scenery, an abundance of historical locations and a nation known for their hospitality, warmth and fun-loving ways, Ireland has cemented itself as an unparalleled and epic, luxury destination for dream weddings and unforgettable events. There is something about our mystical landscape and traditions that lends seamlessly to romantic and magical weddings. With churches dating back to the twelfth century, fairytale castles and iconic historical buildings and locations, Ireland is steeped in history and meaning. 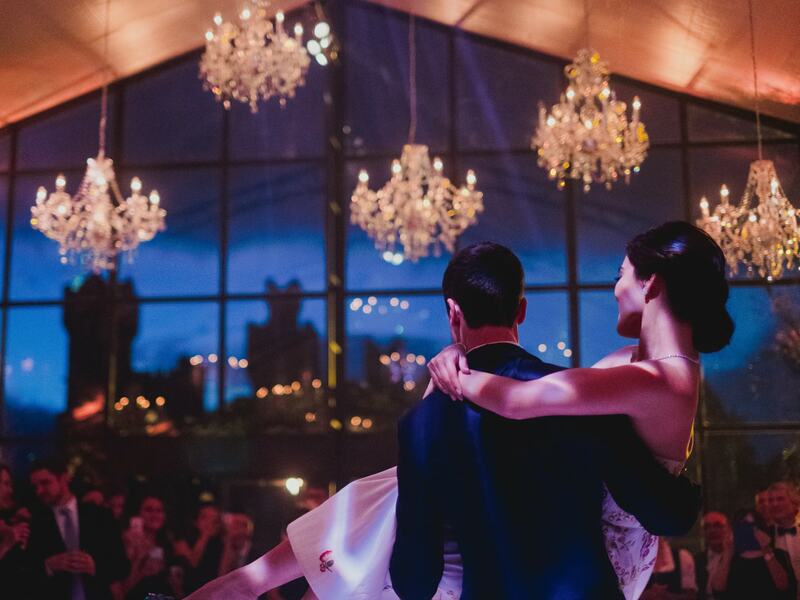 Castle weddings are without doubt our most popular request here at Olivia Buckley International. From Beatles member Paul McCartney, to the ultimate fashionistas Victoria and David Beckham, to Hollywood star Piece Brosnan and Sports Giants Brian O’Driscoll and Rory McIlroy, Irish Castles were the go-to venue for their nuptials. 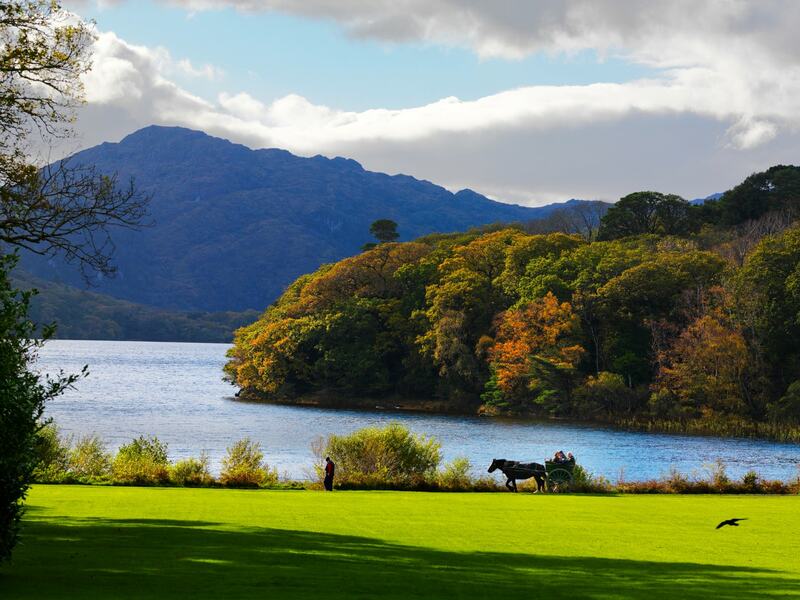 We are spoiled for choice in Ireland with magnificent castle venues offering breathtaking grounds and scenery, rich history, sumptuous décor with the option of complete exclusivity and privacy. The mix of the ancient and the modern is an attractive draw and we adore designing events that incorporate cutting edge ideas with heartfelt traditional elements. The ancient tradition of Handfasting, where the bride and groom’s hands are entwined with ribbons or cords is currently experiencing a resurgence in popularity and is a Celtic ritual dating back to 7000 BC. It is also where the popular saying “Tying the Knot” originates and was even part of the British royal wedding in 2011. Many brides are opting for Braided Hair or wild flowers in their hair which was an ancient Irish symbol of feminine power and luck. These gorgeous ancient Irish traditions take on special meaning when carried out in an authentic Castle brimming with history and magic. Wedding styles are constantly evolving and couples are becoming more involved and intent on personalising their special day. 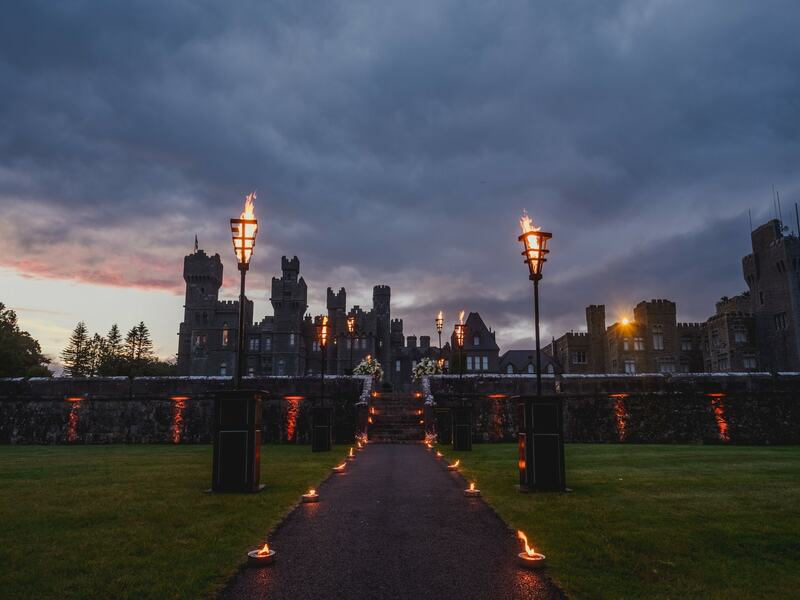 However, the lure of Ireland and a castle wedding is still amongst the most popular options for couples, particularly Diaspora from around the world looking to reconnect with the country of their ancestry. Weddings are emotional and reflective and returning to meaningful traditions is often of great importantance for our couples. Between symbolic rituals, mystical landscapes, emotional connections, mythical fables and legends, the rugged, romantic wildness that only an Irish coastline can provide, and with countless European Honeymoon Destinations on your doorstep, there is no secret as to why Irish Castles remain the most sought after Weddings Venues in the world. Working with these authentic Castles venues, giving them the respect that they deserve whilst also creating a spectacular individually tailored experience for clients has become a regular occurrence for the team at Olivia Buckley International much to our joy and appreciation.